We are happy to announce the 2nd Ep by Kosta Athanassiadis aka XDB on Echocord. Kosta has been very bussy the last years releasing on very fine labels, like Dolly, Sistrum and Harbour City Sorrow. Besidens that he is running his own very respected label Metrolux Music, and djing all over the world. The Afrikk Ep contains 3 original tracks, Burgund, Indywa and Afrikk. All tracks are rough, deep and dubby with house elemenst, typical XDB style. 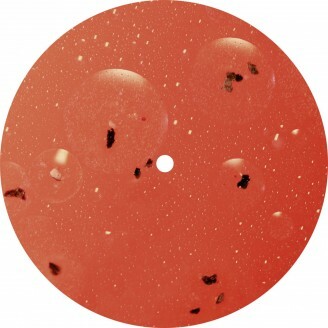 Also the ep contains a remix of the Afrikk track by Philogresz, which is a dub Techno treatment with Detroit feelings. All tracks are perfect for the dancefloor, a good mix of the modern House sound of today and Dub Techno.